Mosaic Monday | The Happy Wonderer ~ ellen b. All these photos were taken on Friday November 2nd showing my backyard visitors and the views from my kitchen window and through my front door. We are getting more and more settled in to our new country bungalow and to country living in general. Mosaic Monday continues with a new hostess. Thank you to Angie at Letting Go of the Bay Leaf for keeping this meme alive. It’s been a long time since I’ve participated but I’m happy to join up again. Click over to join in the fun. 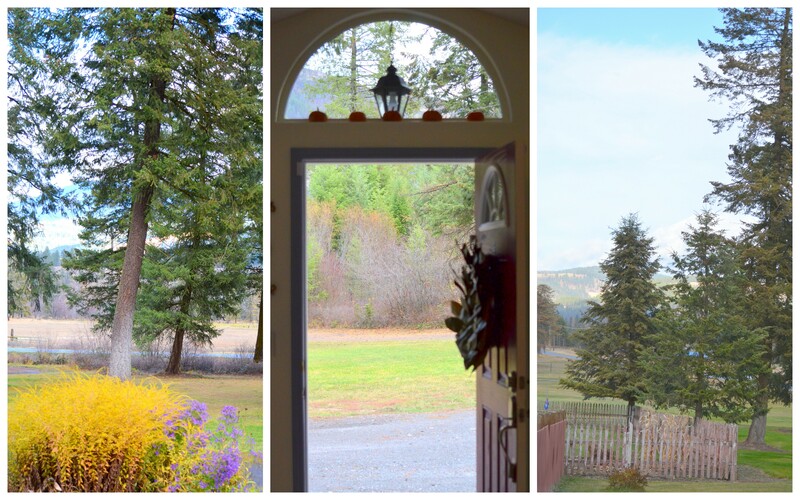 Posted on November 4, 2018 by Ellen •	This entry was posted in Mosaic Monday and tagged November 2018, Our Views, Our Yard. Bookmark the permalink. …I’m so glad that you have such nice neighbors. Great views out of your windows Ellen. Sounds like you are enjoying your new home. Love your little visitors in the first collage. I’m loving your new yard and surroundings — and know you’ll have fun as you get used to country life! Great mosaic. The views are amazing! It’s going to be so exciting to see how all those views change with the coming seasons. Ellen – thank you so much for returning to Mosaic Monday – I am honored and humbled. And with such style … I feel I have been to your bungalow, and I am getting a sense for why you chose it. Enjoy to the fullest! It looks very pretty there, Ellen! Lovely birds & autumn views. Happy MM! Your corner of the world is really lovely. Hello, you have a lovely home and beautiful yard and property. 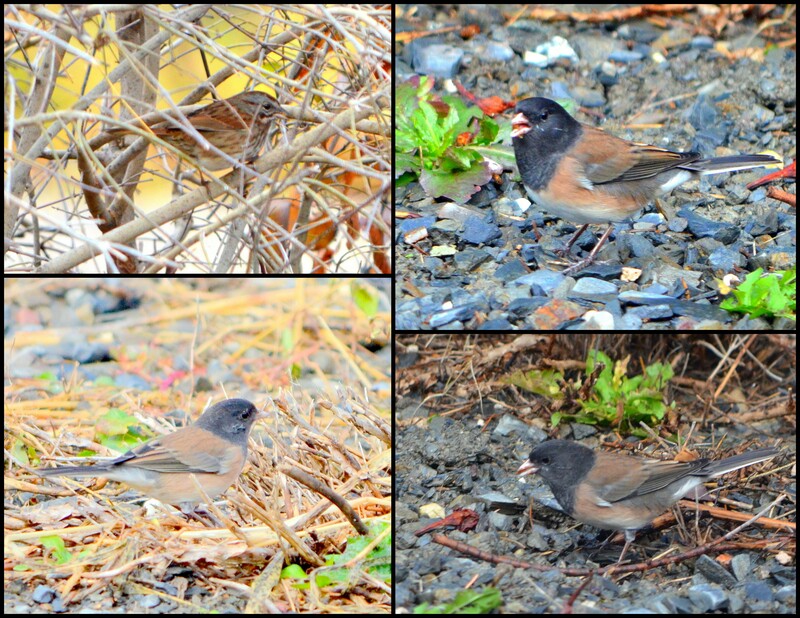 The birds are great, I love your Junco. Happy Monday, enjoy your day and new week ahead! Pretty mosaics. 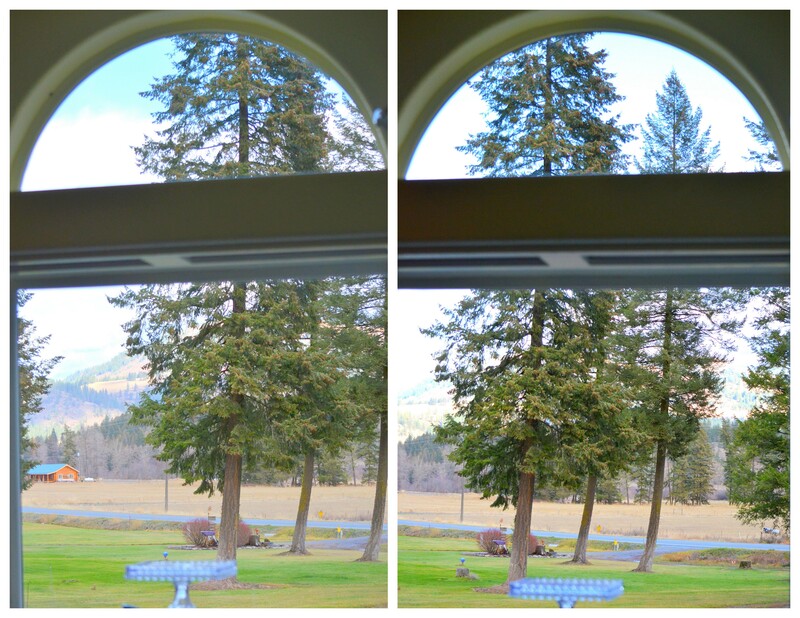 Nice views out of your windows. Btw – we still haven’t sold our house!! You have some beautiful views all around you these days. 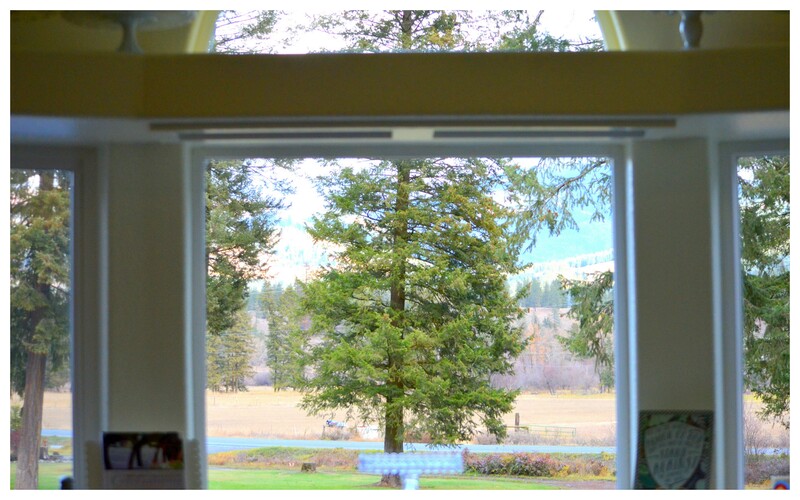 Love all the the windows and nature at doorstep outside your county bungalow. What beautiful views! I’m delighted to know that you’ve settled into your new home. Ellen, You have gorgeous tall trees in your area! Thanks for sharing. Have a great week. Sylvia D.
It is lovely to see your views and the birds that visit your garden. I guess you are cooling down to winter. 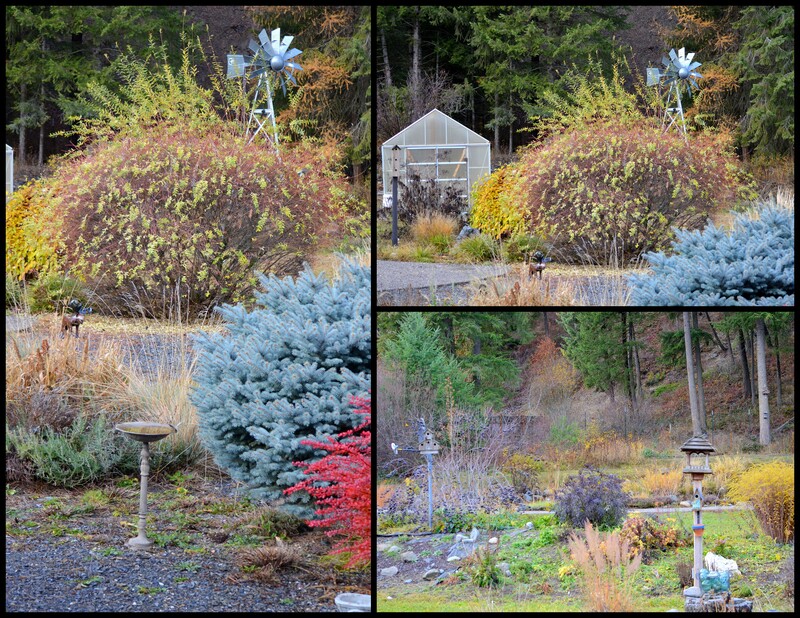 Enjoy the last of autumn and thank you so much for visiting my blog this week.